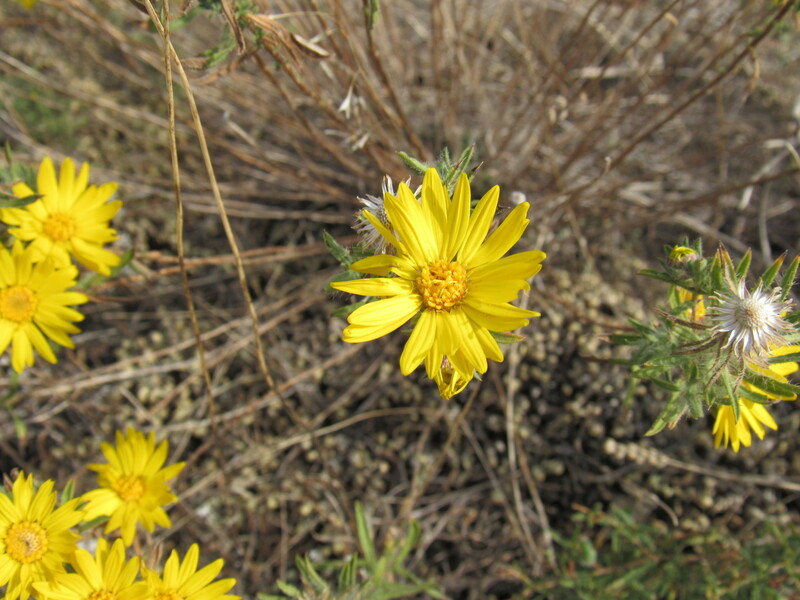 Plant in the Spiny Goldenaster (Xanthisma spinulosum) Species. No children of Lacy Tansy-aster (Machaeranthera pinnatifida ssp. pinnatifida) found. Possible aliases, alternative names and misspellings for Machaeranthera pinnatifida ssp. pinnatifida.